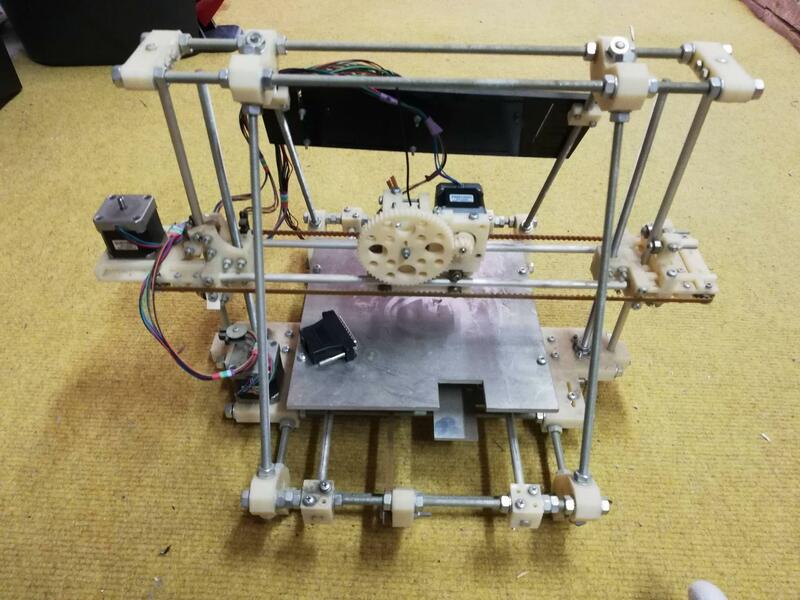 Very old 3D Printer, which brand or type is this? I just received an old 3D printer from one of my school teachers. 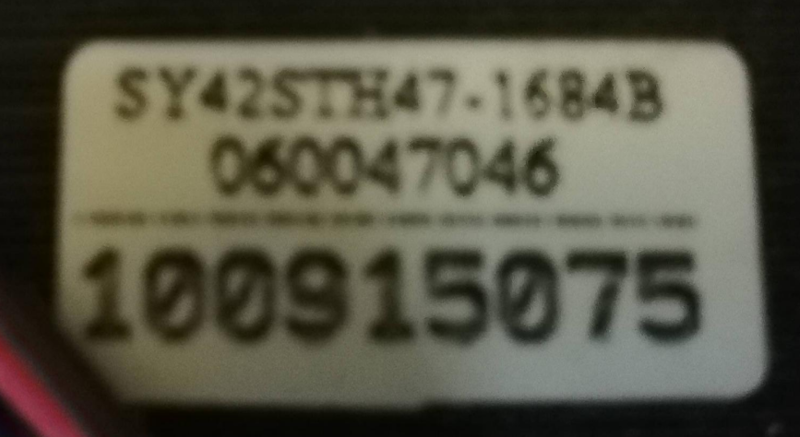 I have no idea whatsoever as to which brand it is, no instruction manual attached to it, or any other info about it. How can I find some information about it? Some links would be very useful. Remember when giving advice that I know nothing about 3D printers. 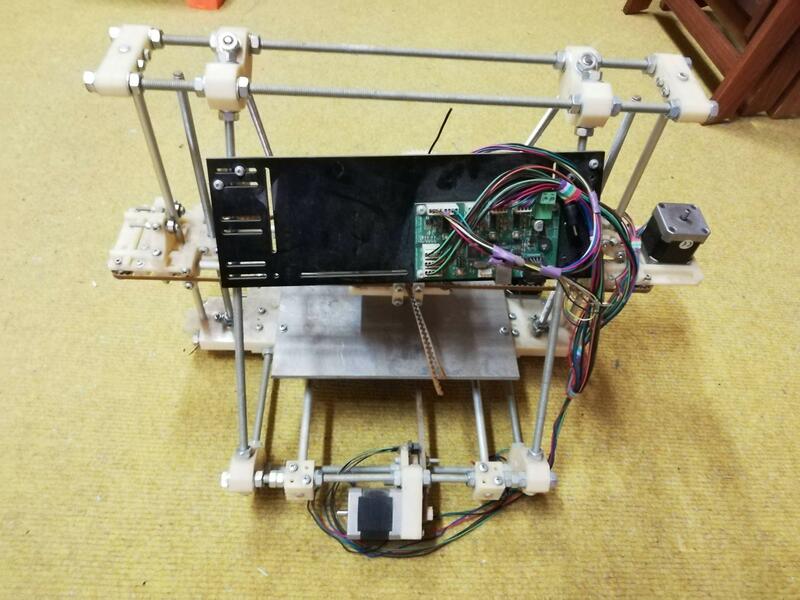 This is an old 3D printer that looks a lot like the Mendel or a simpler remix of the Mendel (the Prusa Mendel). I think this is a Mendel you have obtained, it was released in October 2009. This is a printer type from the early days, a lot about these printers can be found now that you know the type. These old types can be constructed from printed parts and hardware store materials. Nowadays, metals like steel and aluminium sheets or aluminium profiles are more commonly used. However, the thick sheet does add a fair amount of rigidity. @$@#?? the bottom thick sheet (big one) doesnt add much rigidity, the front one is used for stiffness of the frame, not the bottom one. 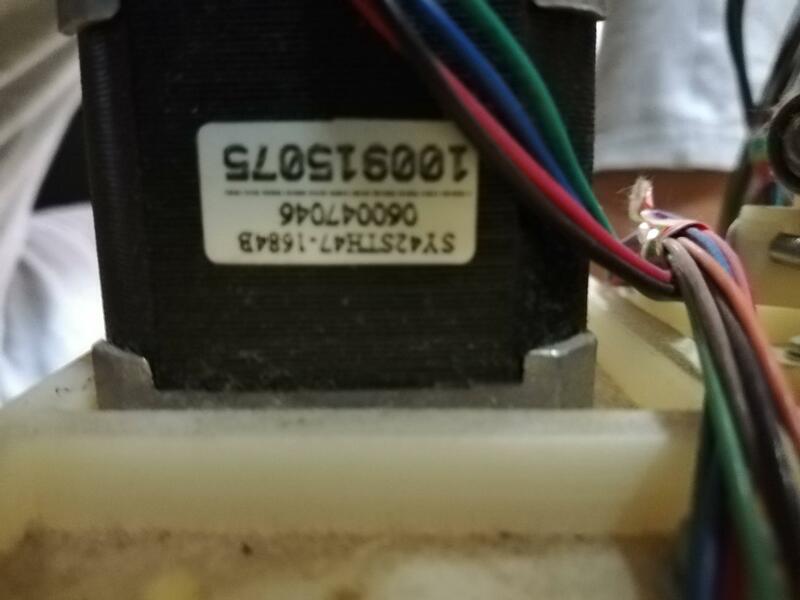 There is a lot more information on that page, including information about the power supply, USB, End stops, Heaters, Motors, Firmware, etc. I suggest that you read it fully, in order to understand the board's functionality. 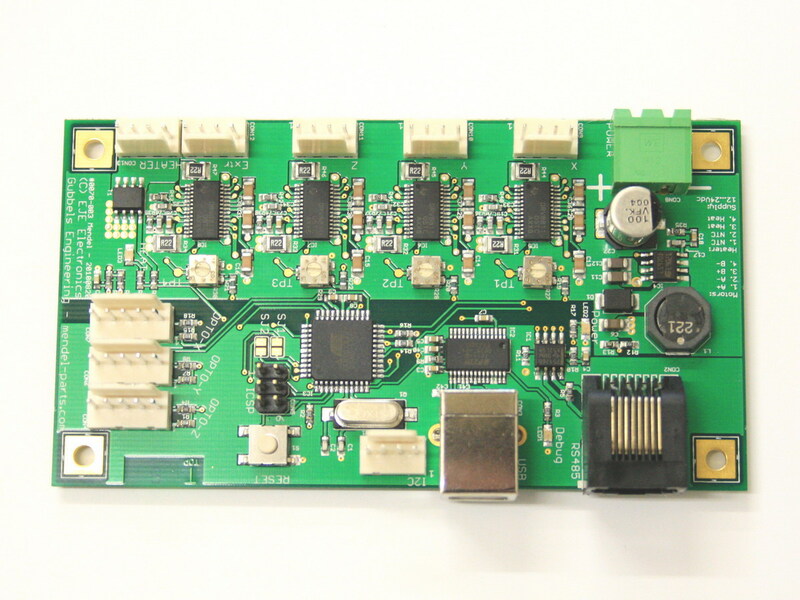 As far as I can see on the pictures - the main board shall be capable to upload Marlin software and run smoothly. If you connect power and PC/Mac over the USB connection, then using Pronterface you can validate mechanical movements of the printer. As the rods looks a bit dusty - please clean them with a soft cloth and degreaser to avoid jamming. 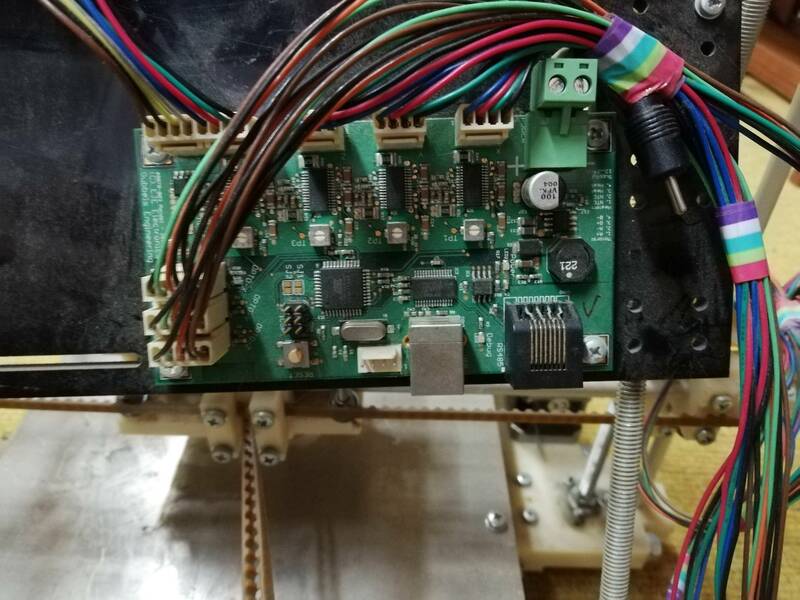 If you have any issues you could flash a new version of the firmware - please use this answer, to the question, How to upload firmware to reprap printer?, as a guide to how to upload firmware to the printer. 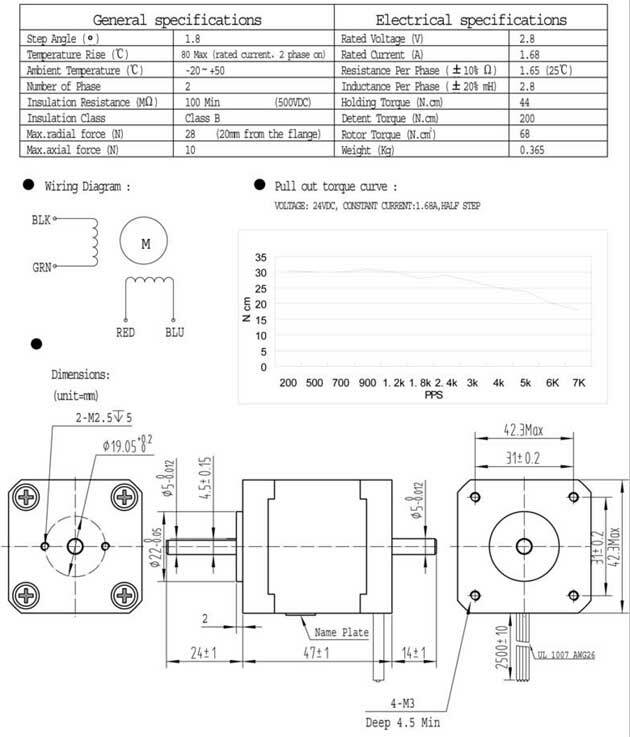 How to upload firmware to reprap printer? What causes this “stringing” and can my print recover from this?